Reminder Join us for the April Sketch Outing! Hi, all, it's Chandler O'Leary (there's no way to comment with my URL, sorry!) from Tacoma. If you're coming to T-town for the sketch outing, you might want to head just a few blocks up the hill to check out the 10th Annual Tacoma Wayzgoose! It's a free festival of the printing arts, and we'll be doing giant steamroller prints in the street. TONS of opportunity for sketching, and hey—it's free! 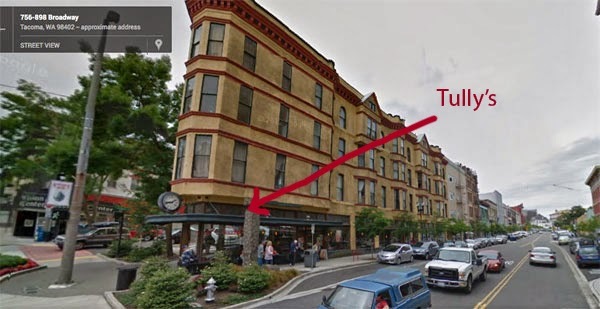 Wayzgoose is held at King's Books, 218 St. Helens Avenue (just a few blocks up from the Tully's), from 11 am to 4 pm. I'll have to miss the Sketch Outing because I'm one of the steamroller printers, but hope to see some of you there!